Keep sweat from your eyes. 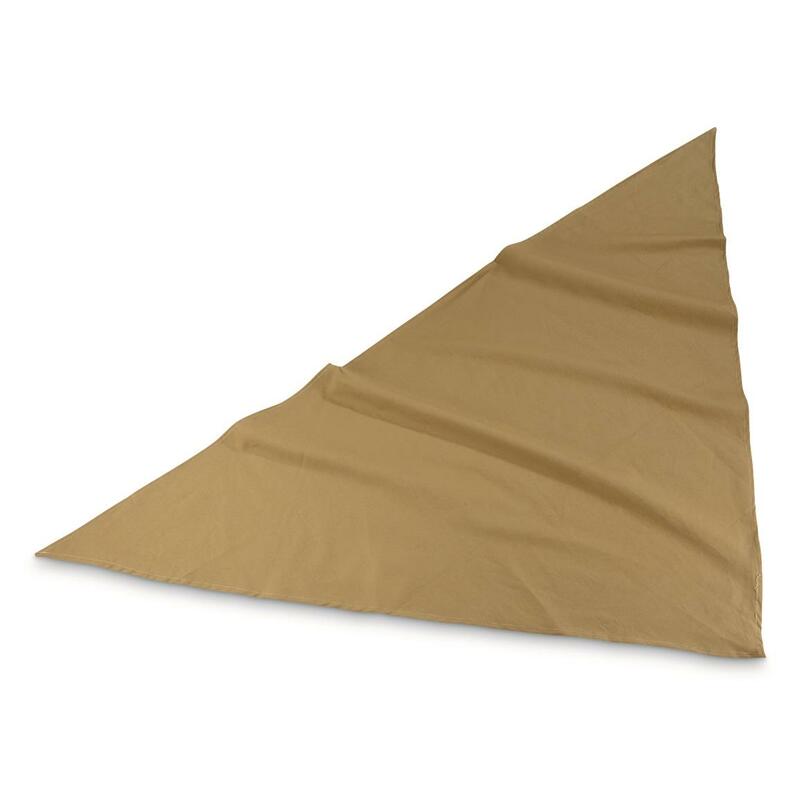 Here's a genuine German Military Surplus Cotton Bandana ready to serve on your next outdoor adventure. Use it to wipe away sweat in the sweltering heat or protect your face from dust and grim on your ATV.